STIHL is the #1 selling brand of chainsaws worldwide. 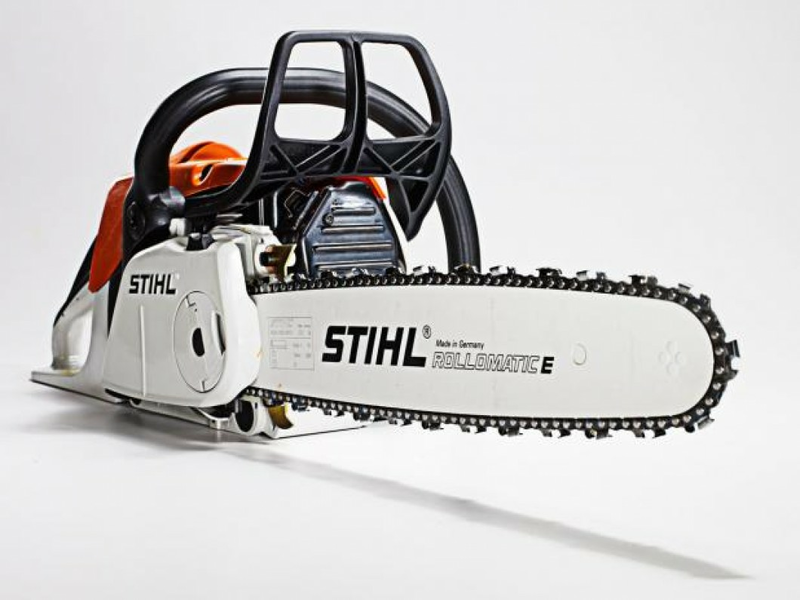 Stihl is the only gasoline-powered chainsaw manufacturer that designs and manufactures its own bars and chains – to ensure they meet our exacting standards in design and performance. Standards that have made STIHL the clear choice for professionals and homeowners alike.